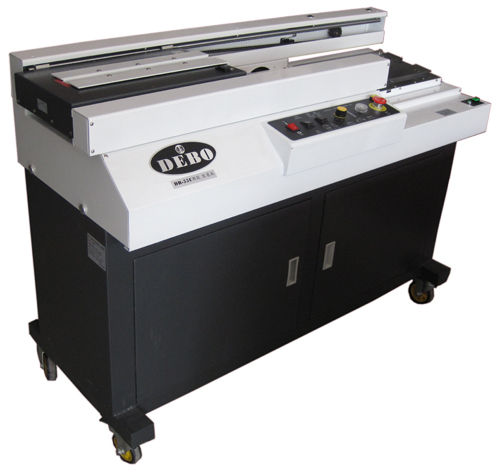 DEBO Machinery located in Guangzhou, China mainly produce perfect glue binding machine, book binding machines, hydraulic paper cutter machine, electric paper cutting machines, and blue print machine. 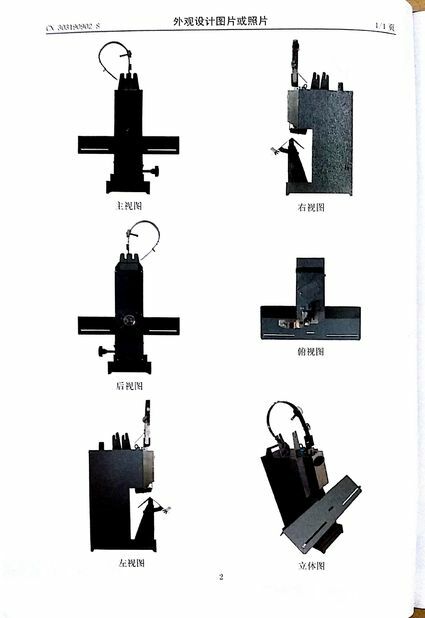 Our book binding machines has good rigidity and stability, mainly used for binding paper sheet, such as book binding, paper binding ect. 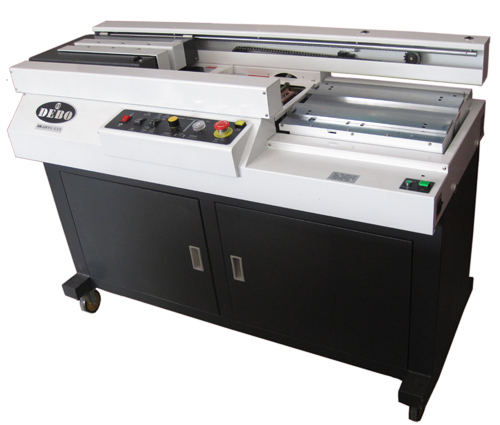 Our perfect book binding machine is easy for operation,higher value with competitive prices.We have english operate surface and manual. 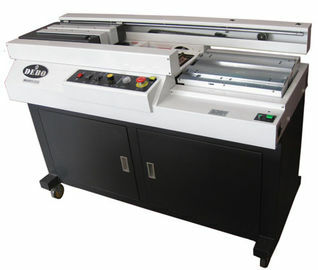 glue binding machine have one year warranty and professional after-sales services. 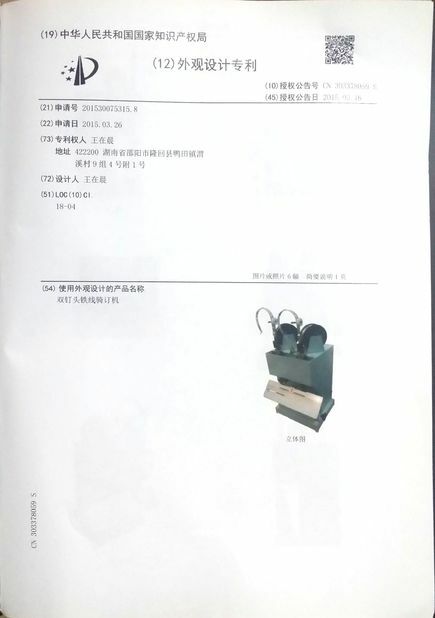 We have sold our perfect glue binding machines worldwide such as Asian, Middle-east, South africa, South america etc...A3 glue book binding machine with side glue is much better result than normal binding machine without side glue, so most of the customer choose our perfect binding machine with side glue. 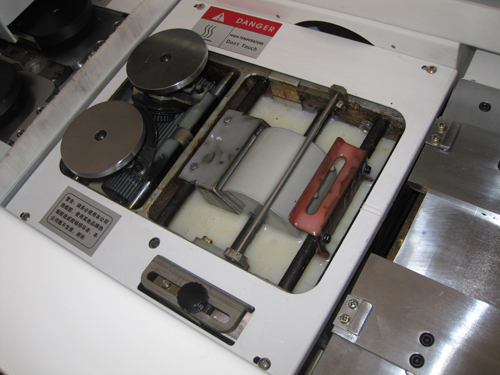 2, please do not replace the cutter itself, to prevent the phenomenon of paper off the glue binding process. 7, when added directly into the plastic glue tank, glue not exceed the top of the black line, so as not to overflow plastic tank outside cause parts damage.